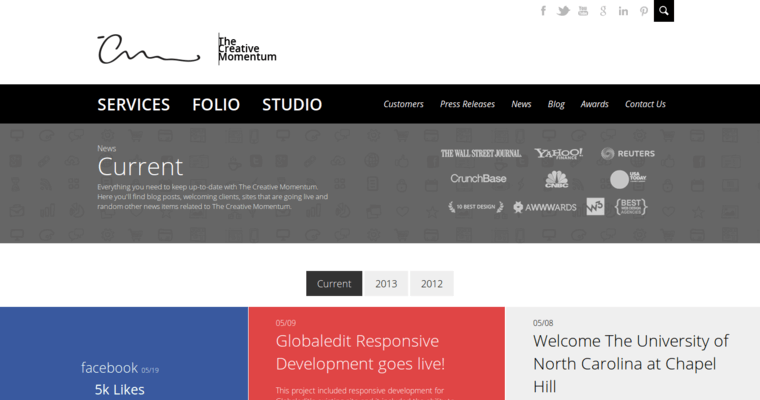 The Creative Momentum is a progressive team of expert web designers and developers. As a community of industry mavens who know the website world very well, the company's professionals are skilled in putting together creative, eye-catching websites quickly and correctly. 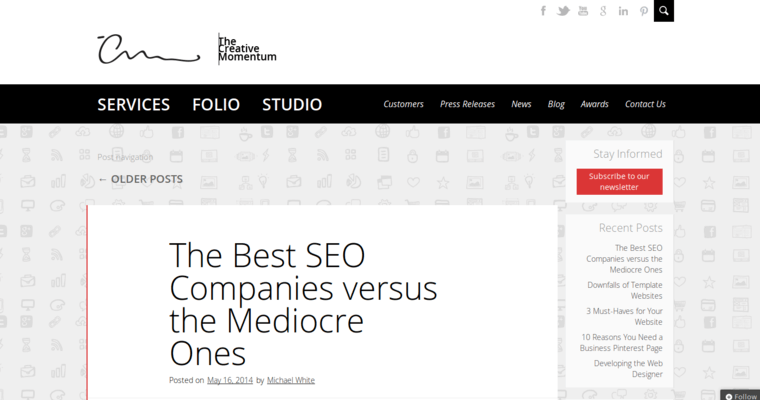 Additionally, the professionals of The Creative Momentum utilize responsive web design modalities to ensure that all site pages can be easily viewed and moved through by individuals who use mobile devices. 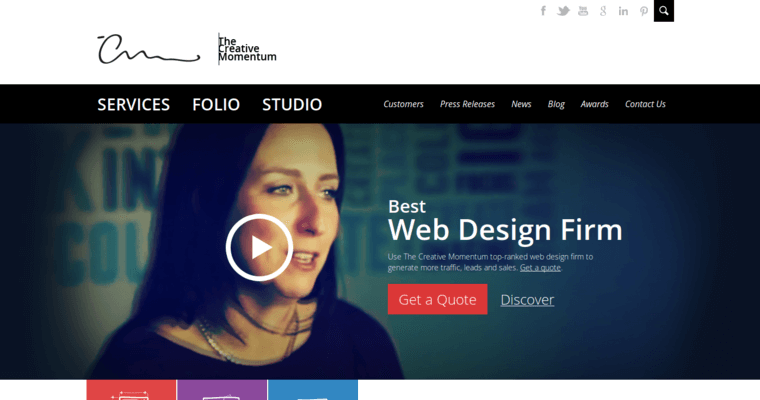 The Creative Momentum representatives also optimize sites for connectivity and conversion, thereby facilitating the relationship-building process while also increasing the likelihood that the prospective consumer will become an enthusiastic buyer. Choose The Creative Momentum to attain holistic web design and development services that keep your company in a state of perpetual growth.